The Rimless is an innovation and marvel with clear, smooth lines in a seamless design with no scope of unglazed area, unlike box rim design and half rim design. With Rimless technology, Hindware demonstrates a design that can be successfully combined with maximum efficiency. In the year 2015, Hindware launched two rimless wall hung toilets Lara and Element. 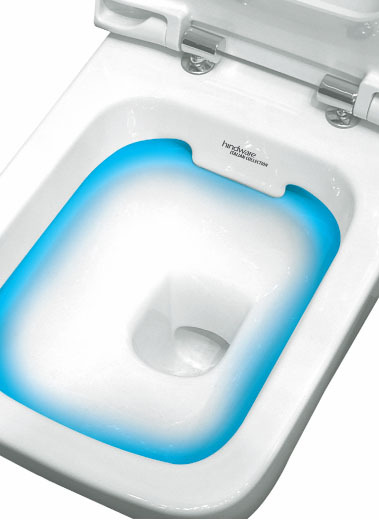 Hindware plans to take the rimless flushing story (centered around superior design and innovative flushing technology, leading to better bathroom hygiene) to the next level by introducing it in more models. The idea is to own the space of hygiene and bring it to mainstream consumer conversation, which is currently led by aesthetics/design primarily. 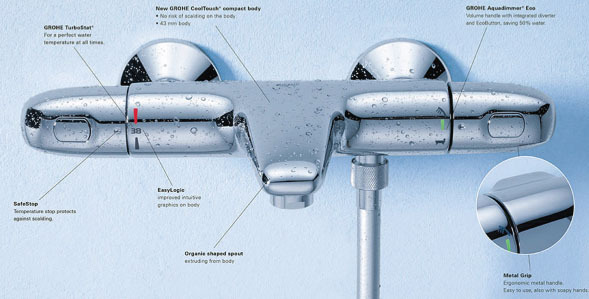 Rimless technology ensures quintessential hygiene with effective flushing that offers an efficient solution, ensuring that the entire inner surface is rinsed throughout the flushing process. The superior swirling motion flush reflects a creative finesse that minimises water wastage. Forget acids and cleaners, the Rimless water closet requires no maintenance; just one stroke of a cloth restores its sheen.